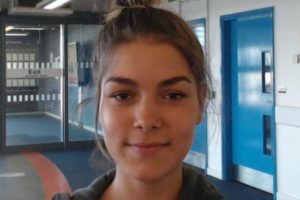 Pamela Horvathova, 16, from Darnall, was last seen on 19th December at an event with her college at iceSheffield. An initial public meeting in Darnall led to a follow up meeting in Page Hall attended by concerned members of the local Roma community. 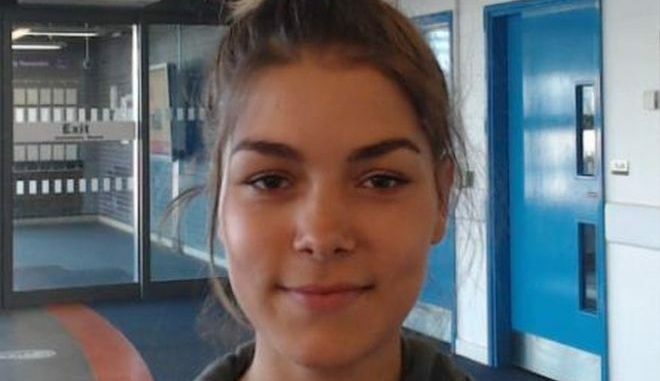 As well as wide coverage in the press and on TV in the UK, following advice from the Roma community in Sheffield, an appeal by the South Yorkshire force has been shown on Slovakian national TV in a bid to find out where the missing teen has gone. Supt Paul McCurry, who’s been leading the search, said officers were trying “everything” to find Pamela. He said that the family just want to know that she’s alright and appealed to anyone in the community who might have some clue as to her whereabouts. Pamela’s family live in Darnall but it is known that she had connections with people living in Burngreave. Her parents who attended the meeting in Page Hall are deeply distraught and just want her safely back home. UPDATE: We are happy to report that Pamela was found ‘safe and well’ in the city centre on Wednesday, 6th February.